← Will Peacocks Fly Into Home Furnishings for 2014? 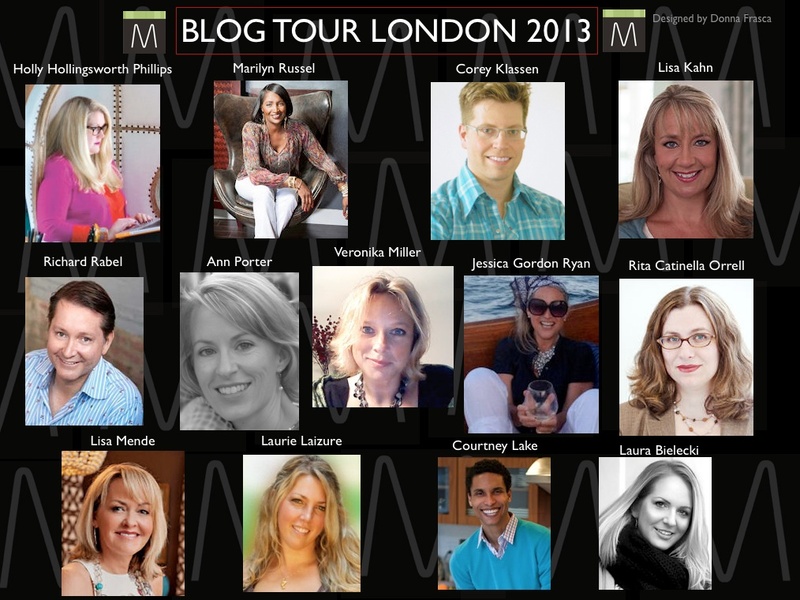 Ladies & gentlemen, meet the lucky bloggers who are going to Blog Tour London 2013!!! How fun. I don’t know many of these bloggers, so am looking forward to seeing London from their eyes. I know! I can’t wait to follow this blog tour!!! Thank you for this wonderful collage Donna!! I am so looking forward to hitting the design scene in London! !